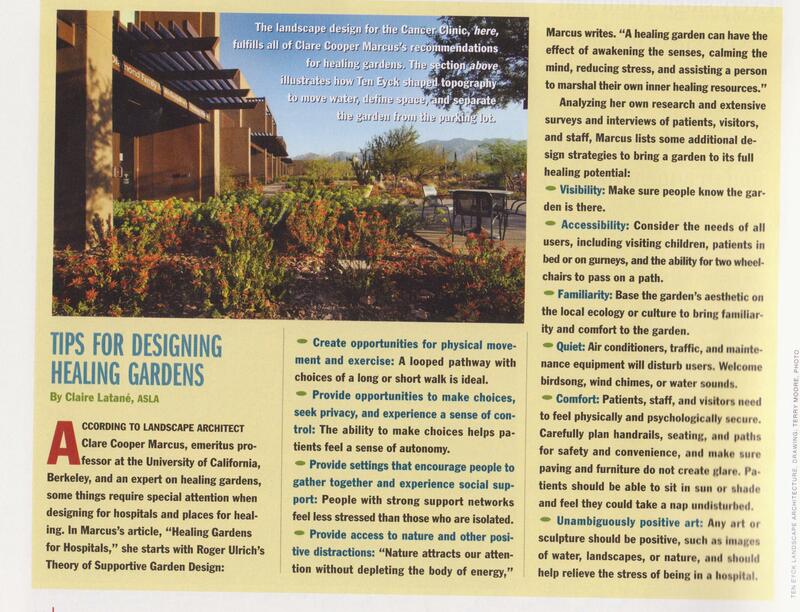 Nice feature on designing healing gardens by Claire Letane, ASLA, from the November 2009 issue of Landscape Architecture, the publication by American Society of Landscape Archites (ASLA). Click on the image to make it larger! 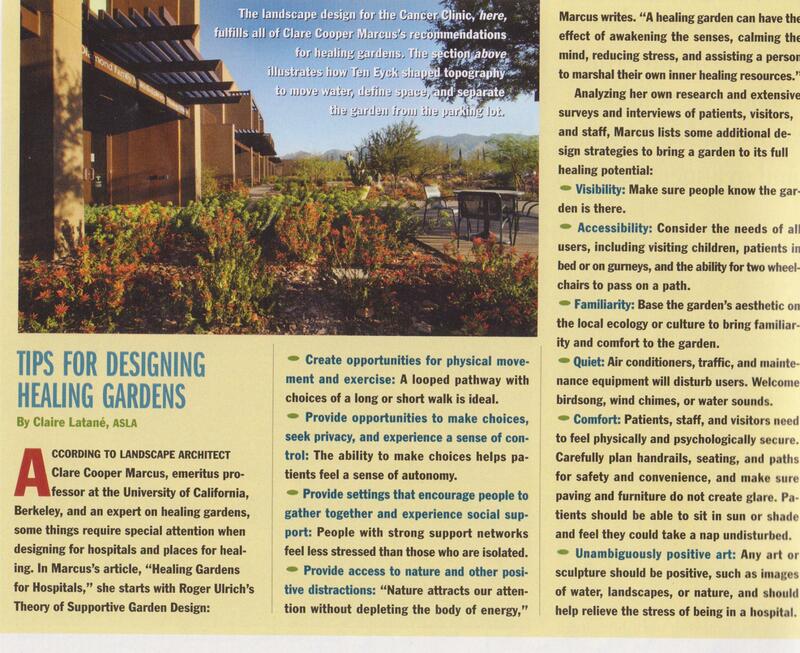 Capture Your Garden & Share with Family & Friends! This is coolest gift for anyone interested in watching a living plant bloom & grow – The PlantCam! 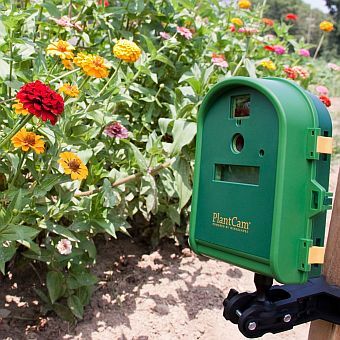 The PlantCam is a digital garden camera, and a great spring gift for the gardener in your life who starts every day with a quick tour just to see how well everything is blooming. It’s a four-megapixel time-lapse digital camera that captures mini-movie frames of your plants as they grow. It costs less than $100.00 and operates with a motion-sensor camera that also photographs wildlife at the backyard perch, feeder or nest. 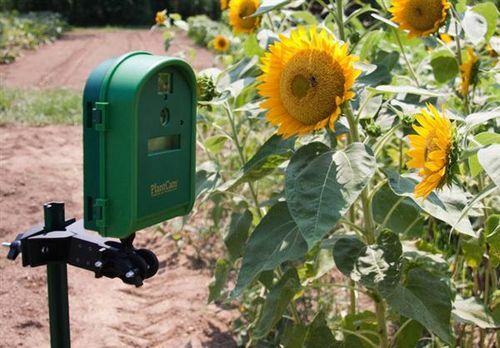 It can zoom in for closeups of sprouting seeds or capture an entire garden in wide angle. It comes in a weatherproof case, and takes about five minutes to install. The best feature? It‘s PC and Mac compatible, so you can share your garden’s progress with family and friends on facebook and YouTube!